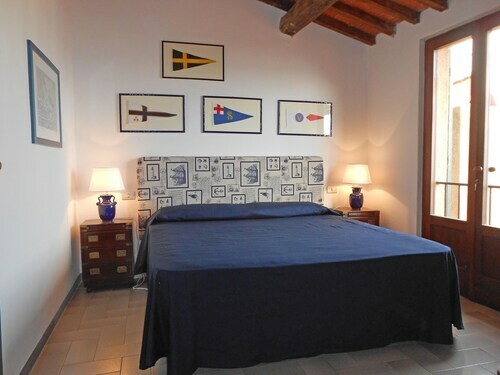 Thought about securing an Isola del Giglio vacation package? It's really simple with Expedia, and you'll be able to buy some nice meals or gifts for your friends back home with the cash you save. Wouldn't it be nice to save up to C$590*? Buy your group's package deal on Expedia today! With just a few clicks, you can arrange everything you need for your next trip through our exhaustive database. And — with more than 400 partner airlines and 321,000 properties from across the world, you'll have the freedom to pick and choose! Don't worry about postponing your travel plans, as we don't charge additional cancellation fees for almost all of our bookings. It's enjoyable to just roam the streets in a new destination, but sometimes it's wise to have a plan in place. Grab your schedule — we have heaps of fantastic ideas for your upcoming Isola del Giglio vacation. Are you in the mood for a picturesque afternoon by the shoreline? Pack a camping chair and find a good vantage point to bask in a brilliant ocean sunset at Cala Piccola Beach. Still have time on your hands? Wanting to impress your special someone? Take them for a stroll along the shoreline at Arenella Beach. There are only 2 Expedia accommodations in Isola del Giglio. Book now to make sure you find a place for your luxury getaway or cheap vacation. If you're into things like gyms and valet parking as well as snuggly beds, why not ask about the amenities at the Ammiraglio (Via Provinciale di Campese, 7) and the Hotel L'Arenella (Via Arenella 5)? Just 30 miles (48 km) away, Baccarini Airport (GRS) is the closest terminal to your destination. Check that your seat belt is secure and make sure your seat is in the upright position — your well-deserved trip to Isola del Giglio is about to start! Situated in Isola del Giglio, this townhouse accommodation is steps from Arcipelago Toscano National Park and Giglio Harbour. Arenella Beach is 1.5 mi (2.4 km) away. 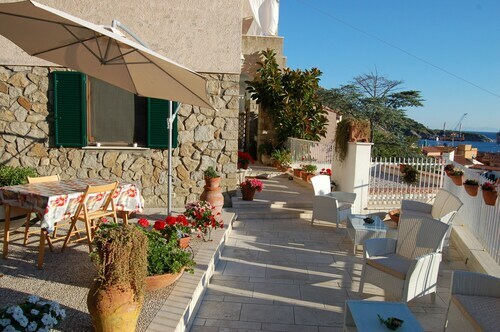 Situated in Isola del Giglio, this inn is steps from Arcipelago Toscano National Park and Giglio Harbour. Arenella Beach is 1.4 mi (2.2 km) away. Situated in Isola del Giglio, this vacation home is within a 10-minute walk of Arcipelago Toscano National Park and Giglio Harbour. Arenella Beach is 1.8 mi (2.9 km) away. 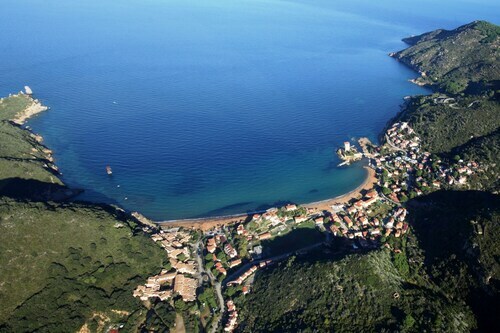 Situated near the beach, this villa is within a 10-minute walk of Arcipelago Toscano National Park and Giglio Harbour. Arenella Beach is 1.4 mi (2.3 km) away. 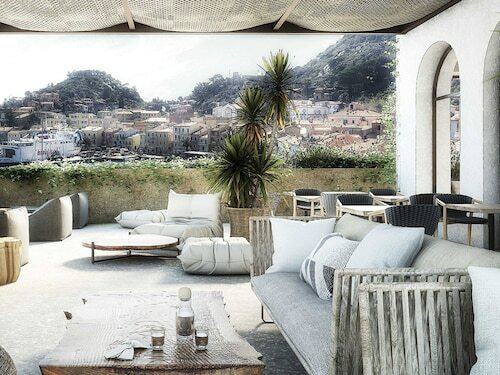 Situated in Isola del Giglio, this hotel is within a 15-minute walk of Arcipelago Toscano National Park and Giglio Harbour. Arenella Beach is 0.9 mi (1.4 km) away. 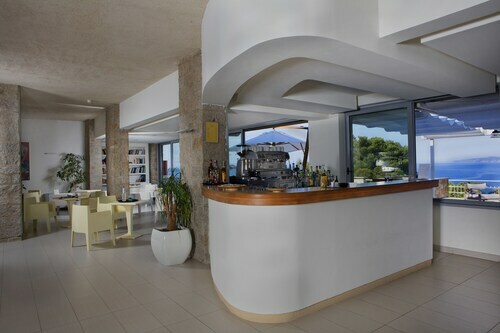 Situated by the sea, this apartment building is steps from Arcipelago Toscano National Park and Campese Beach. Cala dell'Allume is 0.9 mi (1.5 km) away. 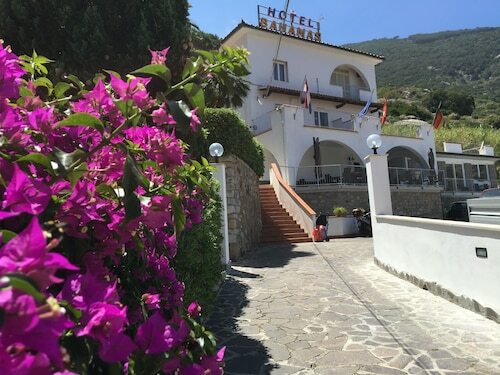 Situated near the beach, this hotel is steps from Arcipelago Toscano National Park and Giglio Harbour. Arenella Beach is 1.4 mi (2.2 km) away. 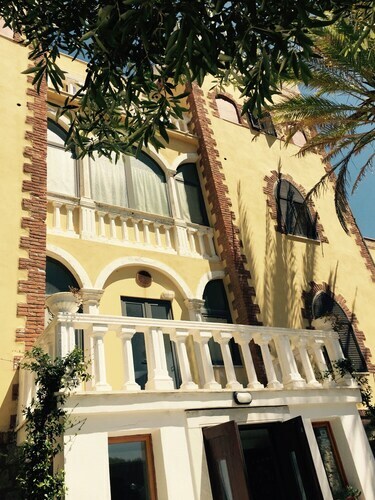 Situated near the beach, this hotel is within 1 mi (2 km) of Arenella Beach and Giglio Harbour. Campese Beach is 4.9 mi (7.9 km) away. Mon., 16 Sep. - Tue., 19 Nov.